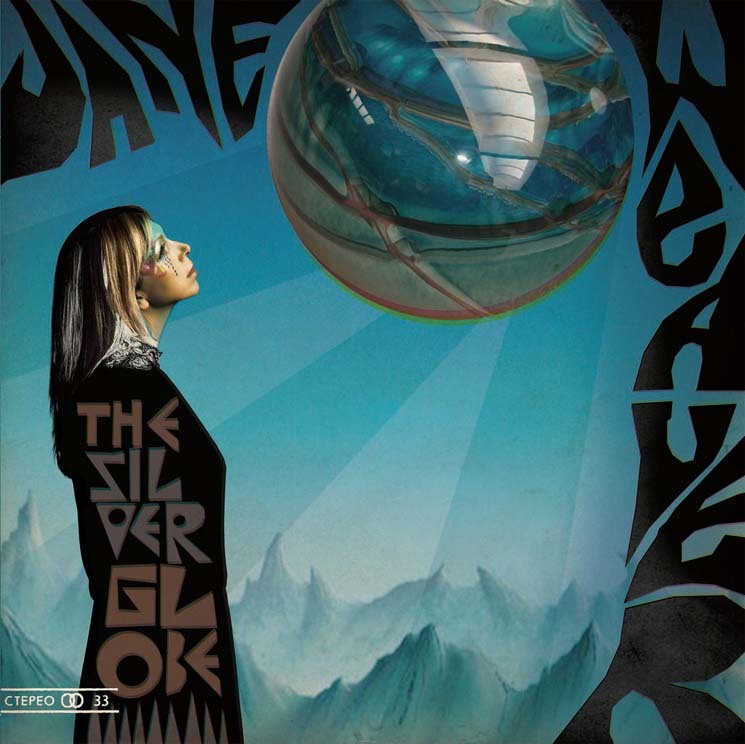 It's about time people in North America caught onto Jane Weaver, and there is hardly a better introduction than The Silver Globe. First released in 2014 on Bird Records, a sub-label of her partner Andy Votel's Finders Keepers, The Silver Globe was actually her sixth album, following a string of highly esoteric experimental folk efforts with a confident kraut-tinged, synth rock, space-disco pop opera. She signed to the higher profile Fire Records for 2017's Modern Kosmology, which landed high up on quite a few publication's year-end lists, apparently earning a well-deserved Stateside victory lap for The Silver Globe, which is arguably the stronger record of the two. Cut from the same cloth, Modern Kosmology was undeniably brilliant as well, but The Silver Globe simply can't be beat. Its track listing flows just a little smoother, while the overarching kitchen sink style is that much more dynamic as it seamlessly incorporated input from an ensemble cast that included the likes of David Holmes, Australia's Cybotron, Hawkwind, Damon Gough (aka Badly Drawn Boy), Suzanne Ciani, and the aforementioned Andy Votel, who tweaked the cover art for this limited-edition clear vinyl and card wallet CD pressing.